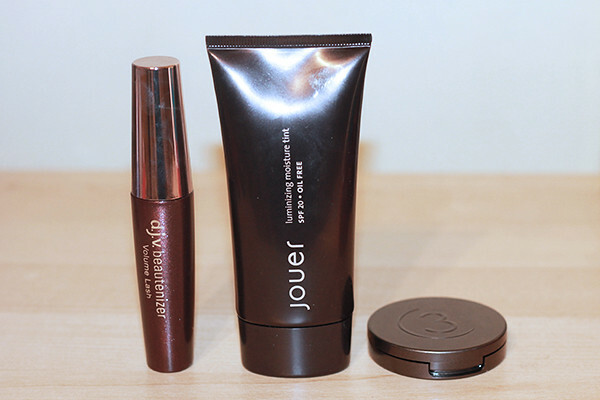 As much as I love buying products from brands I’m familiar with, I do love finding those hidden gems from brands I’ve never come across before. Often I'll try products without high expectations and they turn out to be my all time favourites and that is what Cult Beauty is all about, a website which only sells high quality cult status products. Their hair and beauty expert panel carefully select individual products from brands which they believe have achieved a cult status. It’s definitely reassuring to know that the product you're buying does what it says on the tin. The website is extremely easy to use and unlike any other beauty retailer i’ve came across, it explains in a great amount of detail on what the product does, why it’s a cult product and how to use it so you get the most out of your product. Recently we were sent a few products from Cult Beauty to try out, here’s what I thought of them! 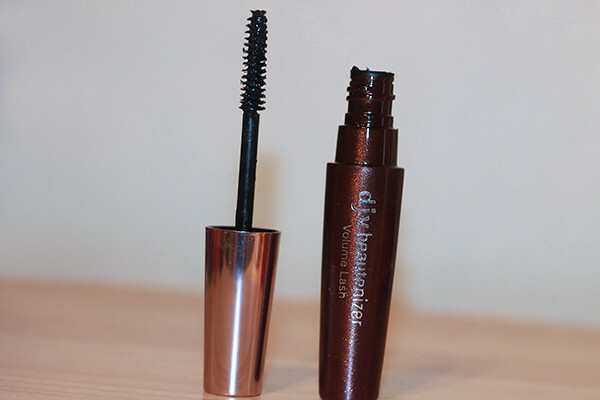 Looking at the packaging, I’d never have guessed that the D.J.V Beautenizer Volume Lash Mascara was anything special or even the fact that it’s the most top selling mascara in Japan! I was amazed at what this product done to my lashes. My lashes were the longest they'd ever been and it achieved the right amount of volume without appearing clumpy, and that’s without eyelash curlers! It might seem a little pricey for a mascara but personally I think mascara and foundation are the only products you should really spend a little extra on, for the effect that you can achieve it’s definitely worth it. I’ve never really been into tinted moisturisers due to the fact that I’ve had some form of acne/blemishes or acne scarring for as long as I can remember so i’ve never been brave enough to use tinted moisturisers. 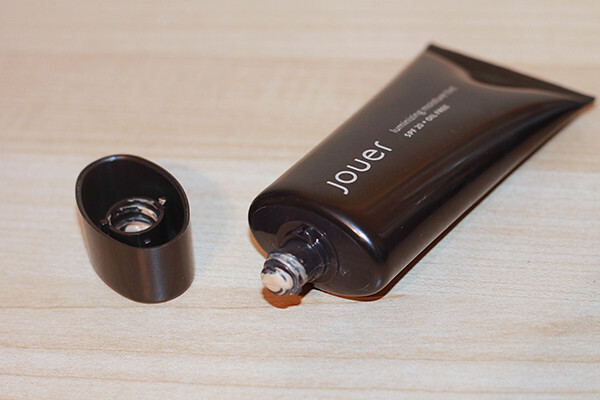 I tried applying the Jouer Cosmetics Luminizing Moisture Tint to my face using my fingers as recommended and it applied very well onto the skin but unfortunately the shade was slightly too dark for me. If you have good skin and like a dewy finish I’d definitely recommend it but unfortunately it wasn't right for me this time. I do love a bright and bold lip stain so this product is perfect for me. When I first saw the colour i thought, wow that’s bright! And I’d imagine i’d be like the girl who plays Shosanna in the Inglourious Basterds movie when she’s applying her lipstick to her cheeks all dramatic.. anyone know what I mean? This 3 Custom Colour Lip and Cheek Stain applies much much more sheer than the colour of the product thank goodness! 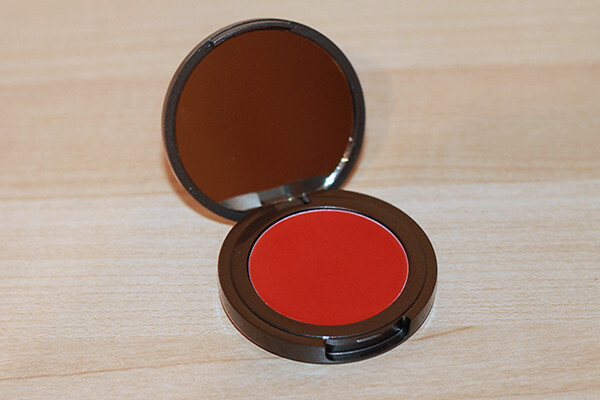 It applies more like a darker pink shade and feels very moisturising. As a cheek stain i’m not all keen as I feel it’s a little too sticky to apply powder over it but i’d definitely recommend it if you want a long lasting lip stain! Make sure you go check out Cult Beauty, there are a lot of great brands and products to be found, I know where I'll be going on payday.